Botany of Salvia: What does this psychoactive plant look like? Where does it come from? 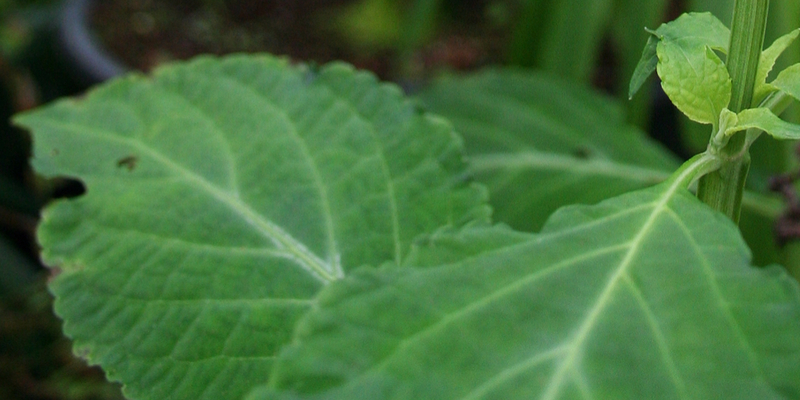 Salvia divinorum is a herb which is part of the Sage family. Sage can be found in many places and there is even a big chance you’ll find a member of the Sage family in your garden. Salvia divinorum is part of the Lamiacae family which we also know as the Labiatae family but has been changed in recent history. The plants name literally translated is diviners’ sage. There are a number of other names which the plant is also known as: Sally-D, Mint, Sadi, yerba de Maria, shepherdess’s herb and Ska. and occasionally white flowers with violet calyxes. Stems are typically hollow and angularly shaped. 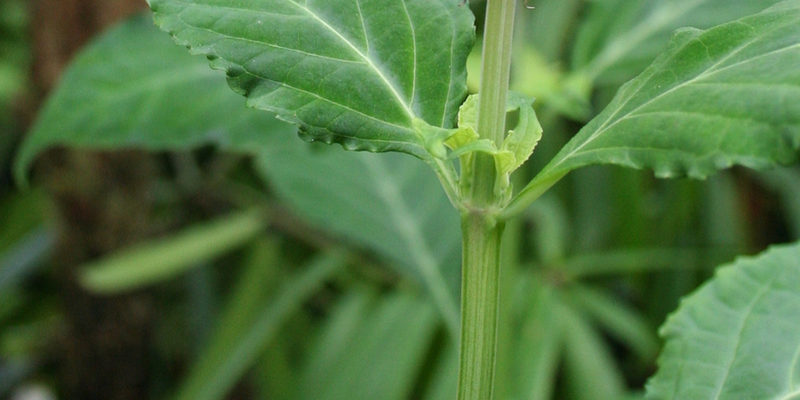 Salvia divinorum is a plant which can reach heights of about 1 to 2 meters and will have thick green stems with a ‘wing like’ skin on the side of the stem. If the plant is in good condition it will produce wonderful dark green leaves of about 15 to 20 centimeters. The plant itself is quite a sensitive plant and you’ll definitely be able to notice when it’s not happy. Leaves will fall off and turn yellow and even brown before falling off. All the plants that can be found in the west are actually clones from two parent plants. One is from a plant which was taken by R. Gordon Wasson and another one which was taken by Brett Blosser. That’s why we only know two types of Salvia divinorum: The Wasson-Hofmann strain and the Blosser strain. It’s near impossible to grow plants from seeds. The seeds are rarely viable and seldomly develop in to a mature plant. 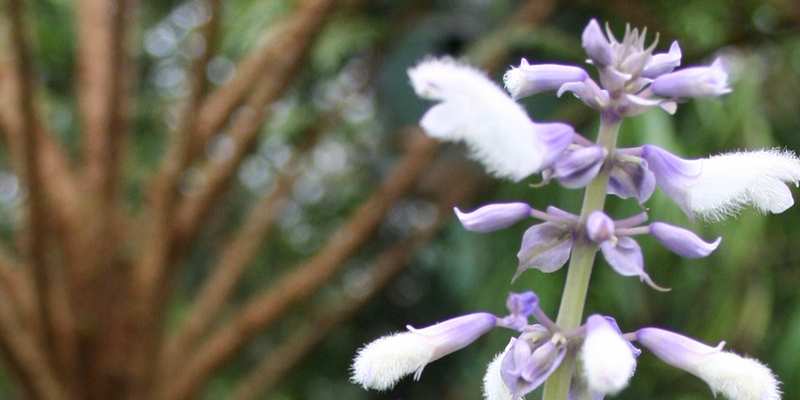 Native to Cloud Forest, Mexico, Salvia grows shady and moist locations. 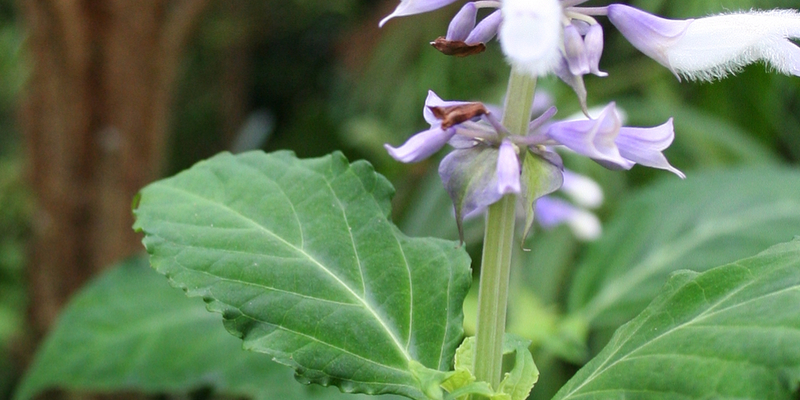 In its native environment, Salvia reproduces vegetatively. It seldomly produces viable seeds. In nature the plant will fall over and then start producing roots thus growing into several plants again. This is why you often find patches of Salvia divinorum in the wild. The plant does best in very humid conditions because of its origins lying in the rainforest.